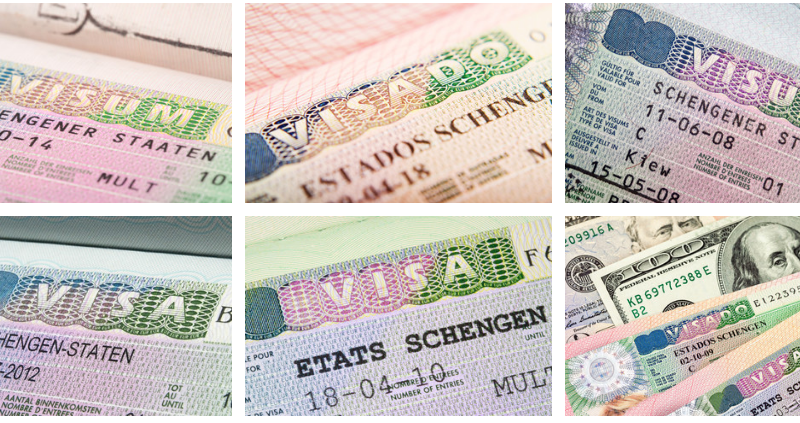 Schengen visa is your travel permit to the countries making up the Schengen area. The visa covers 26 countries and by possessing it, a foreigner can travel freely across all 26 member states without being subjected to border checks or needing an additional permit or paperwork. The Schengen visa policy was introduced by a mutual agreement between 22 European Union member countries and 4 Non-European union member countries in 1985. The aim of the policy was to improve the economy of all member states by allowing free movement of citizens in and out of the 26 states. Citizens of the member states will not need a visa to travel to other countries in the Schengen areas. This is much like the Economic Community Of West Africa States agreement, which allows the free movements of Nigerians to the other West African states. Although the aim of the Schengen visa policy is to allow free movement across the border of member countries, the Schengen visa has been divided into different types in order to cover the different travel needs of foreigners to the Schengen area. The Airport Transit Visa is intended for travellers travelling between two non-Schengen states with an interconnecting flight in a Schengen country. The Type A visa allows the traveller to remain within the Schengen country’s international airport while waiting for their flight to the next destination. This visa type does not allow you to move out of the international border into the Schengen country nor does it permit you to stay for more than 24 hours. Not all countries require a Schengen transit visa, though. The Transit Visa Type B is similar to the Transit Visa Type A and only allows you to move from one non-Schengen country to another with a stop in a Schengen country. Unlike the Type A, however, the Type B transit visa allows you to move within the Schengen area and is specially created for those who intend to travel from one non-Schengen area to another via train, car, seaport or other means. This visa type also allows you to spend the night in a hotel in the Schengen area provided conditions call for it. This is one of the most popular types of Schengen visa. This is the ‘only’ type of Schengen visa for most travellers as it allows visitors to remain in Schengen for a period of 90 days in every 180 months. It is your perfect visa type if you intend travelling to any country in the Schengen area for the purpose of pleasure, business, sports events or visitation. This visa type permits you to stay in any of the Schengen areas for a period of 90 days in every 180 days and can permit single, double, or multiple entries. The Limited Territorial Visa is most often offered in special cases such as for those offering humanitarian services and allows holders to visit only those countries listed on the visa. The National Visa is mainly intended for those who plan to travel to one of the Schengen areas for work, study, or business. This visa type allows holders to remain in any of the Schengen areas for a period of one year. Although it can be extended if conditions call for it. 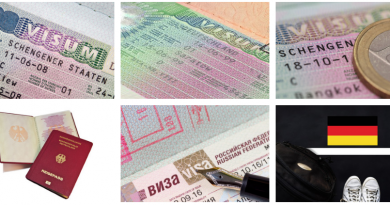 It’s important you check if you have all the necessary documents if you plan to apply for a Schengen visa. This way, your application can easily be examined and approved by the consulate. 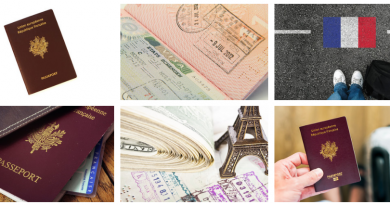 While there are a good number of requirements which are common to all the different types of Schengen visa, there are also a few requirements which are particular to the different types of visa. So you might find that the requirements of a Transit visa differ a little if you are applying for a National visa. This is why you should always ensure that you check the visa requirements for the particular type of visa and ensure you have attached the necessary documents before submitting your application. 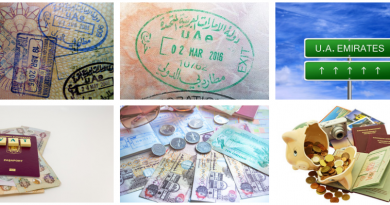 Schengen visa fees differ and depend on the type you’re applying for. You should check with the embassy just before your application due to currency fluctuations so as to stay up-to-date with the current visa fees. The fees often include a fixed fee for your visa and a processing fee. Most often at the visa application centre, you’ll be asked to submit your documents, pay your visa application fee, processing fees, and then your biometrics will be captured. Then you’ll need to wait until you hear from the consulate again and find out if your application has been granted or denied. Hey! Thanks for sharing this information. I want to apply for a student visa in the German embassy in Lagos, I have all the required documents; however, I do not know where to pay my application fees. Do I pay the application fees to a bank or do I have to pay it at the German embassy on the day of my appointment? Please go to the embassy with your cash and make the payment.